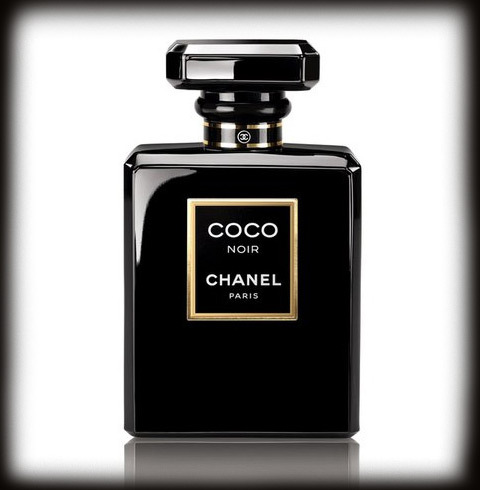 The new Chanel fragance, is a must have on my list! maybe we could follow each others? seems like a mysterious and lovely scent! Maybe you have time to take a peek at my blog?